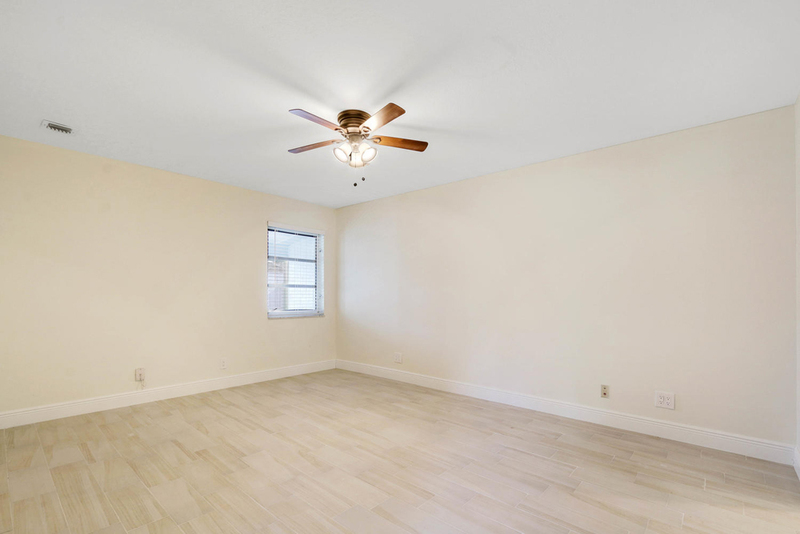 Please Call For Availability: This extremely spacious 3 bedroom, 3 full bath, duplex home, is absolutely perfect. 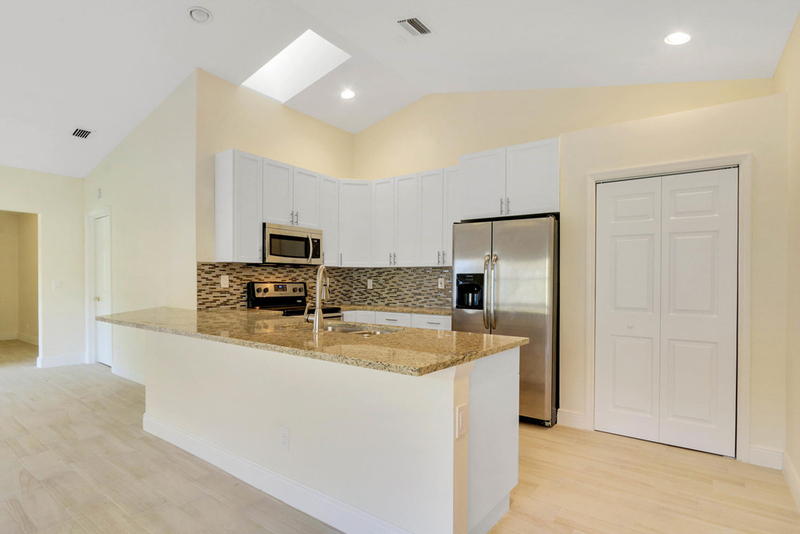 From floor to ceiling, everything in this home has been completely and luxuriously renovated. 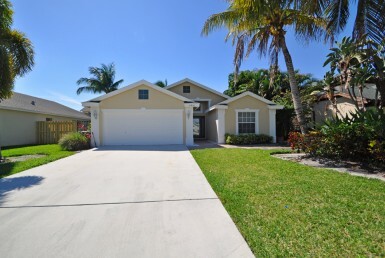 You will be the first to enjoy everything this home has to offer. 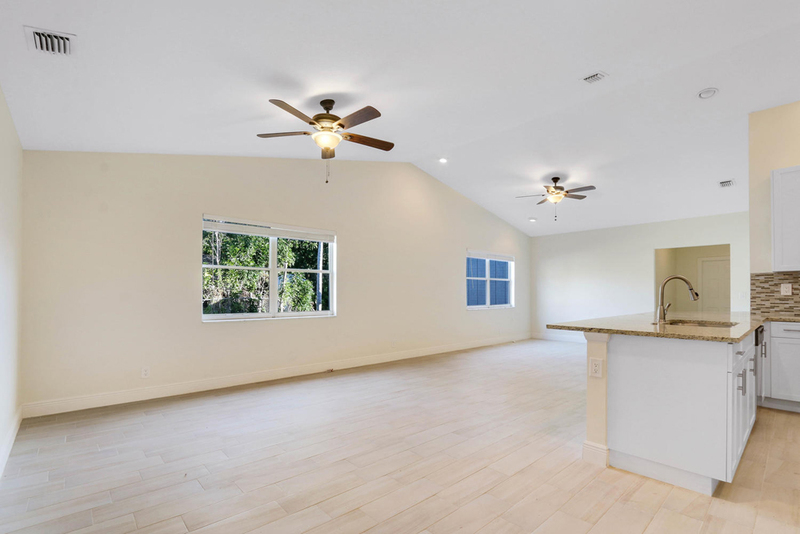 As you walk through the front door, the large great room and volume ceilings greet you. 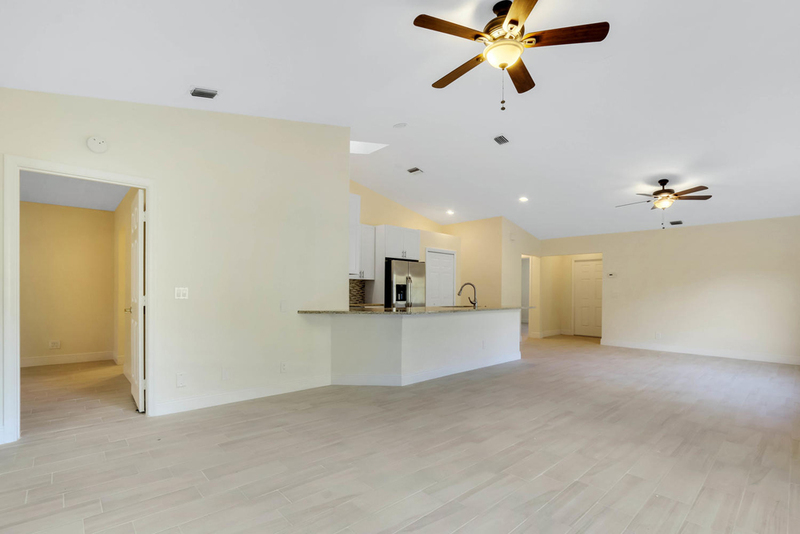 Encompassing the living room and dining room as one, the great room offers an expanded space for your large furnishings and dining set. 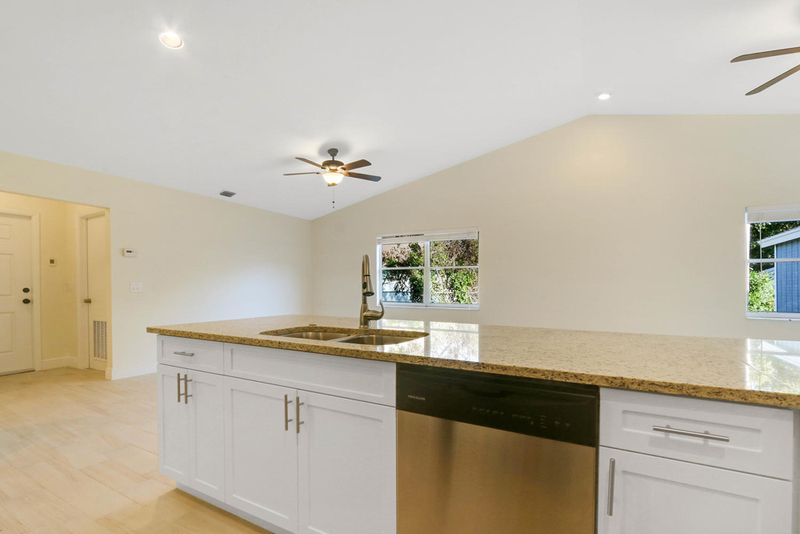 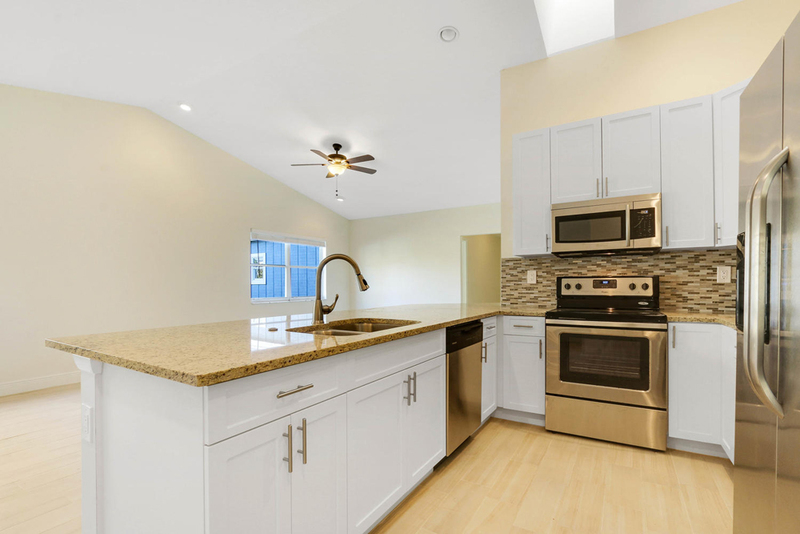 Granite counter tops, beautiful cabinetry, large pantry, under mount sink, all new plumbing features, large skylight, and stainless steel appliances, make the open gourmet kitchen a true dream. 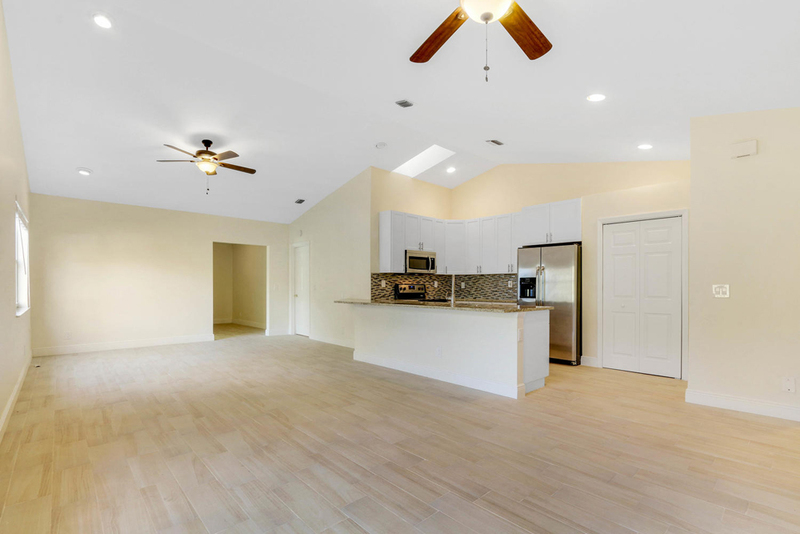 The wood grain tile flooring and volume ceilings throughout the home give it the ambiance you desire. 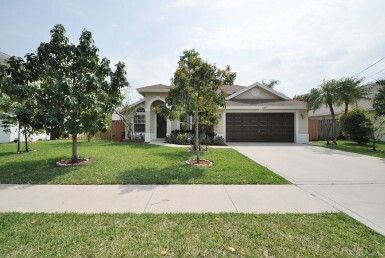 Another luxurious feature is that this home offers 2 master bedrooms. 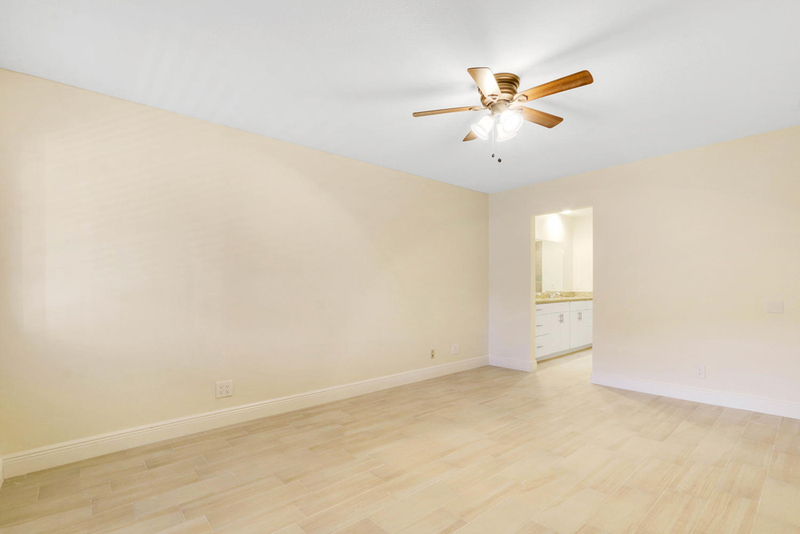 Each master bedroom is abundantly spacious with plenty of room for your large furnishings. 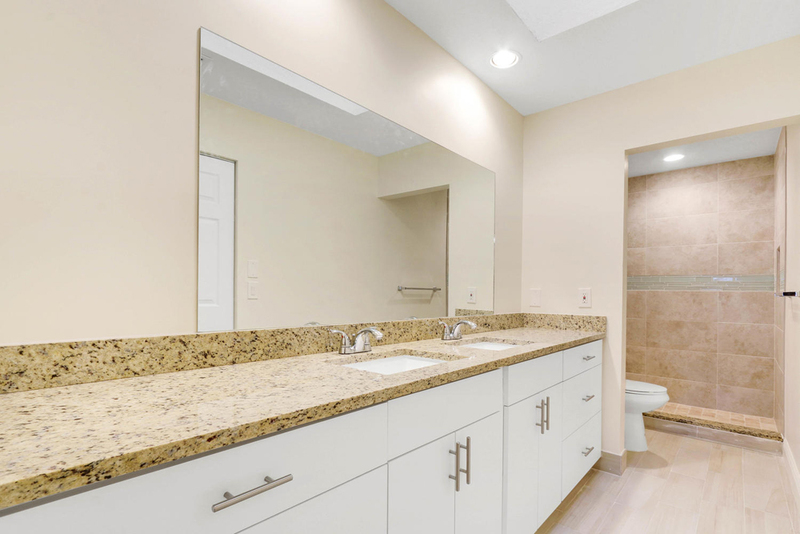 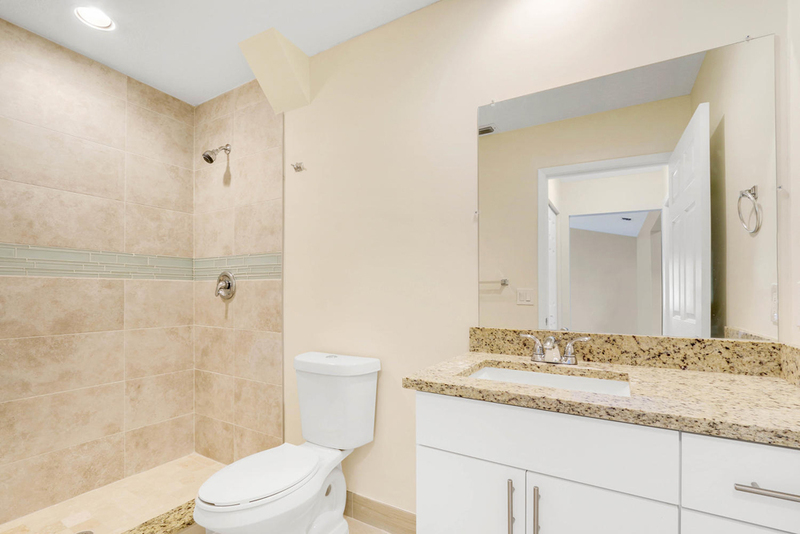 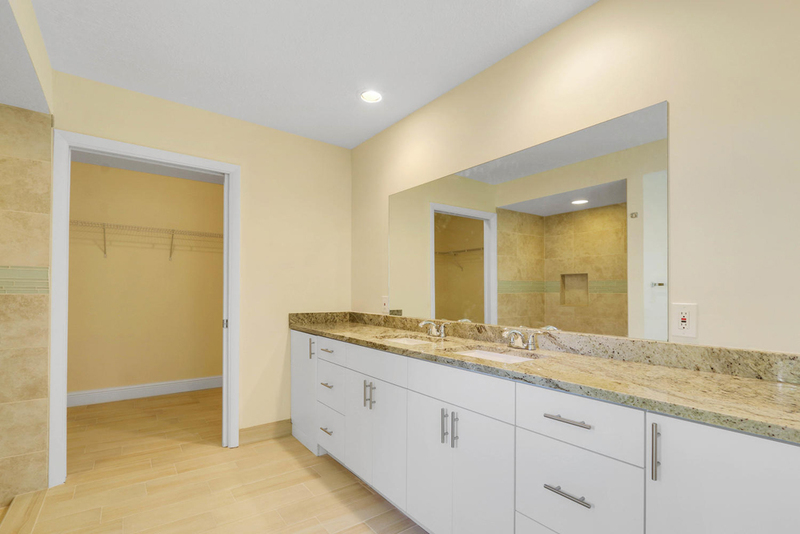 The two master en-suite bathrooms have custom dual sink granite vanities, beautifully tiled seamless glass showers, and huge walkin closets. 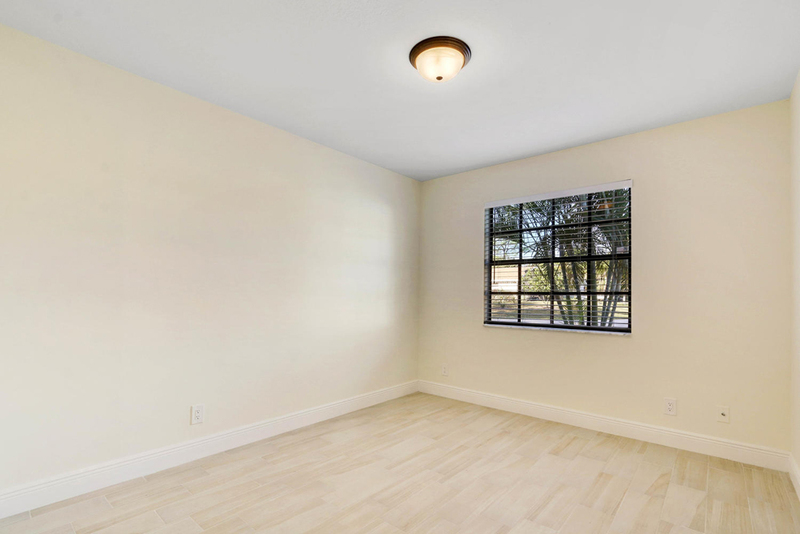 The additional guest bedroom is large, as well, and offers a large window for plenty of natural lighting. 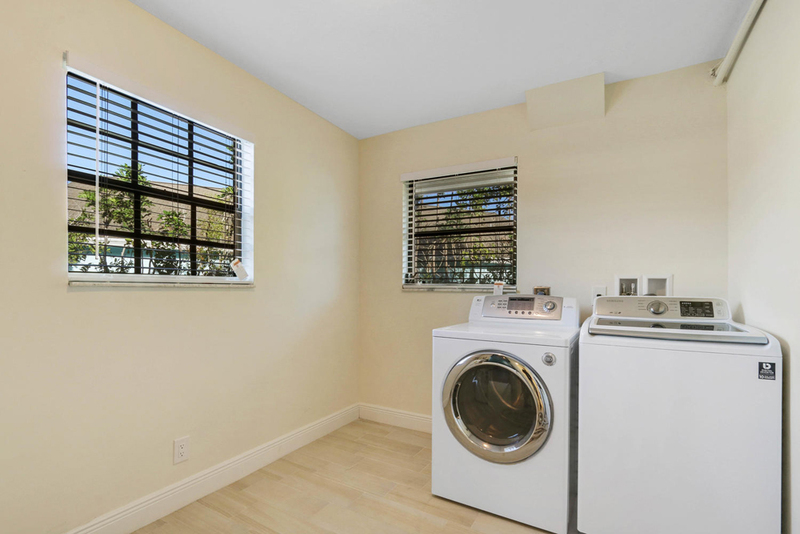 This home provides a large interior laundry room, which offers extra room for storage. 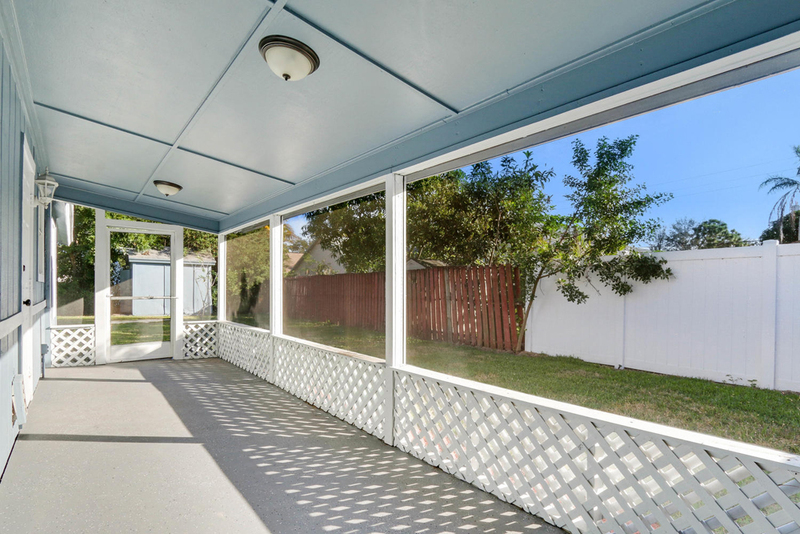 Off the back of the home is the large screened in lanai. 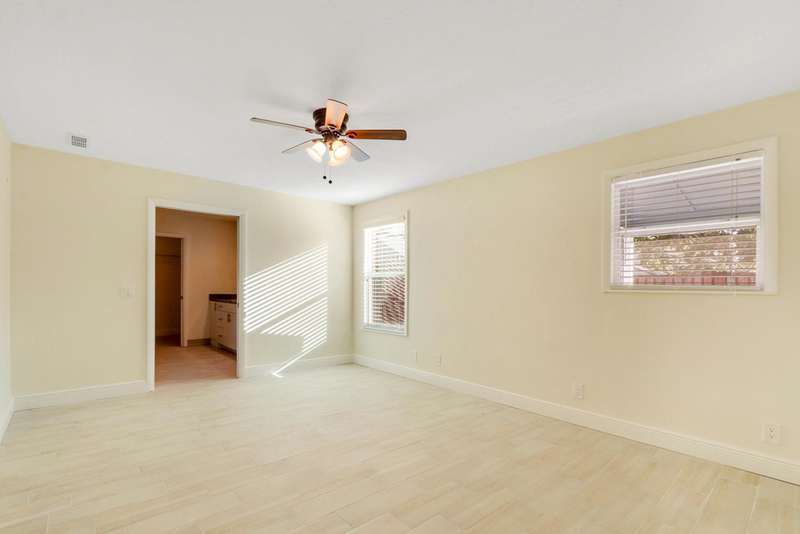 Enjoy relaxing in this extended living space, with the fresh breeze any time of the day. 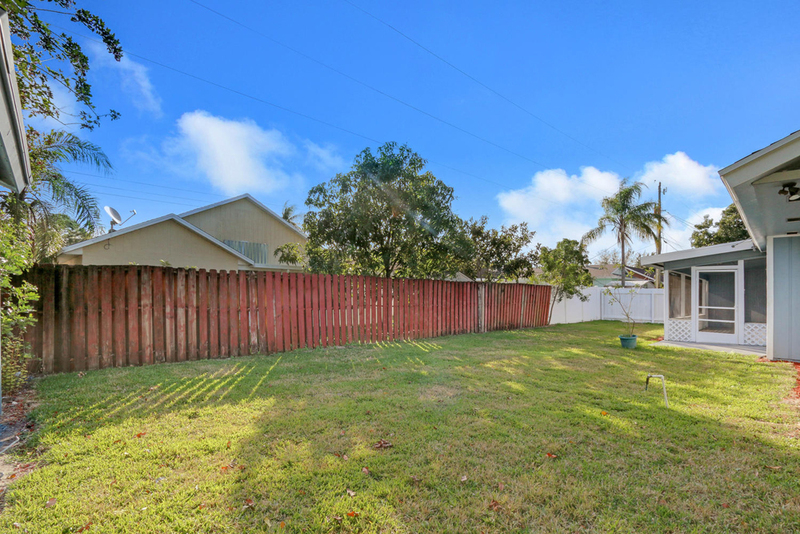 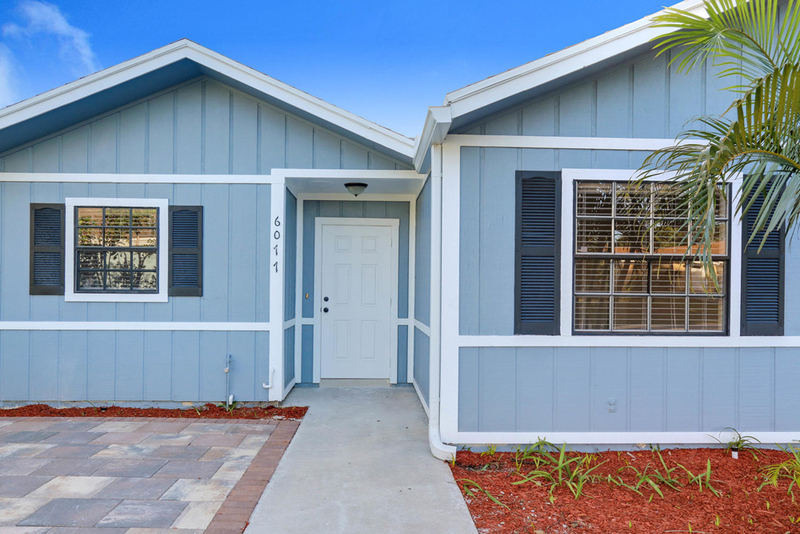 This home has one of the largest fenced backyards in all of the community. 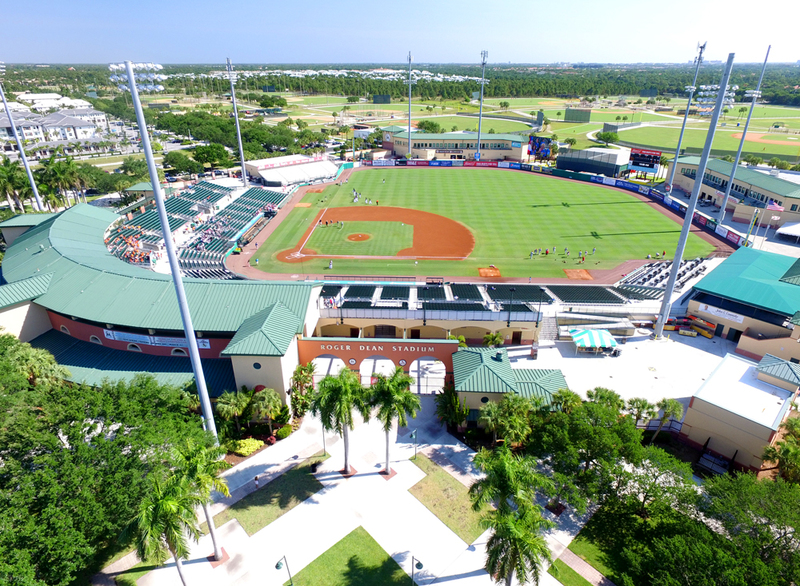 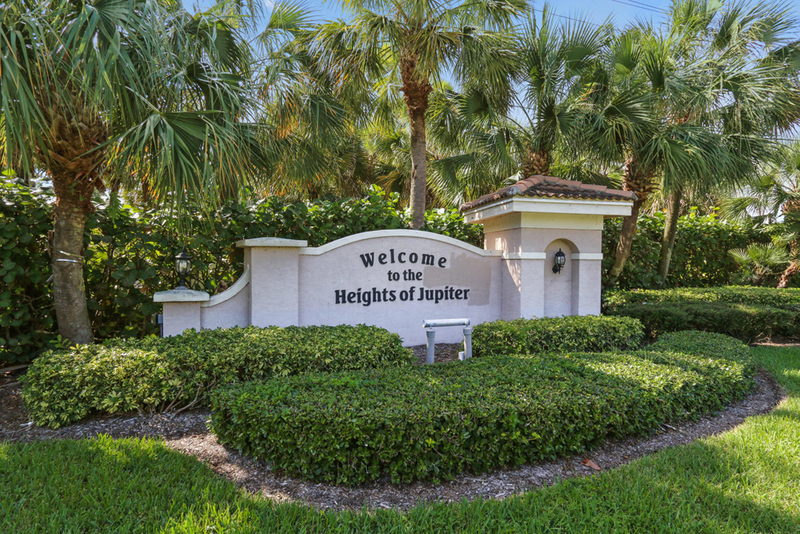 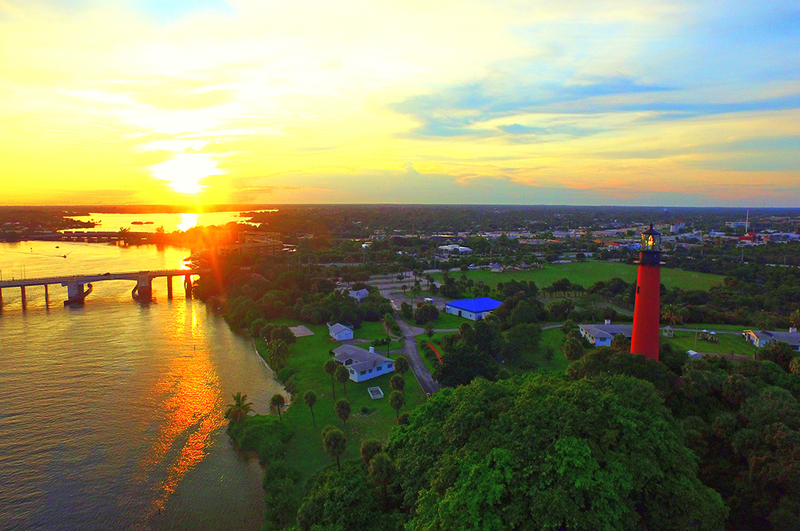 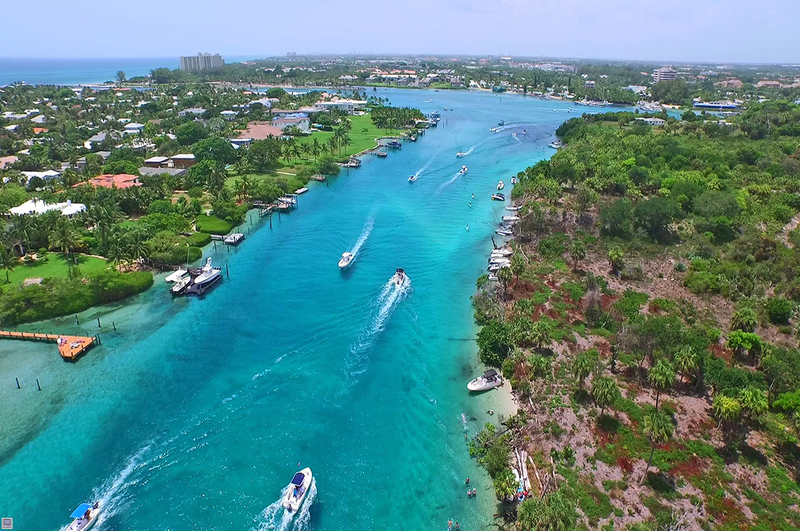 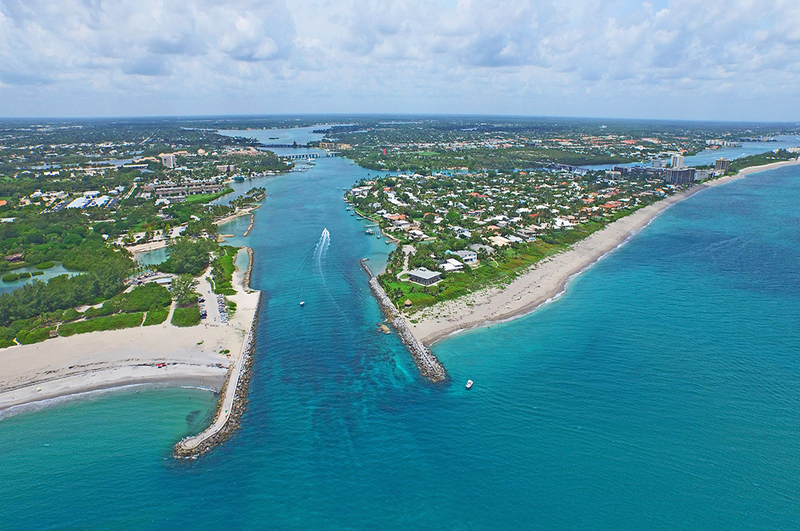 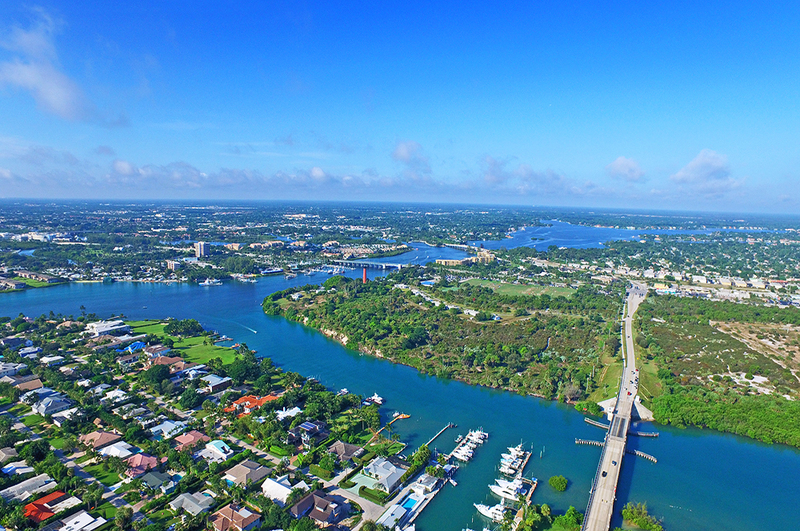 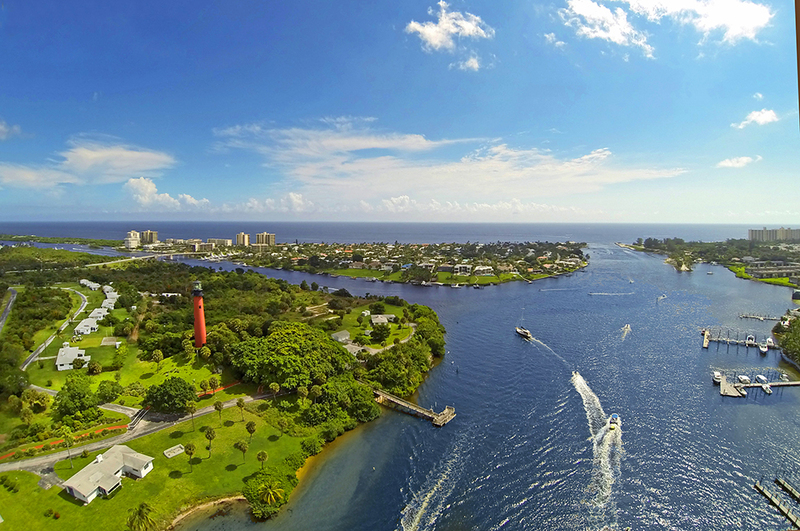 The Heights of Jupiter community is absolutely spectacular. 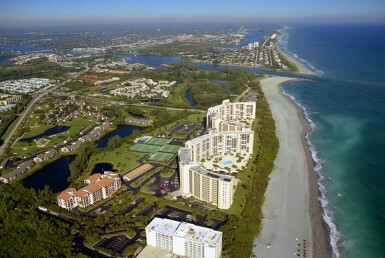 Noted for it’s grade A schools and multiple amenities to choose from. 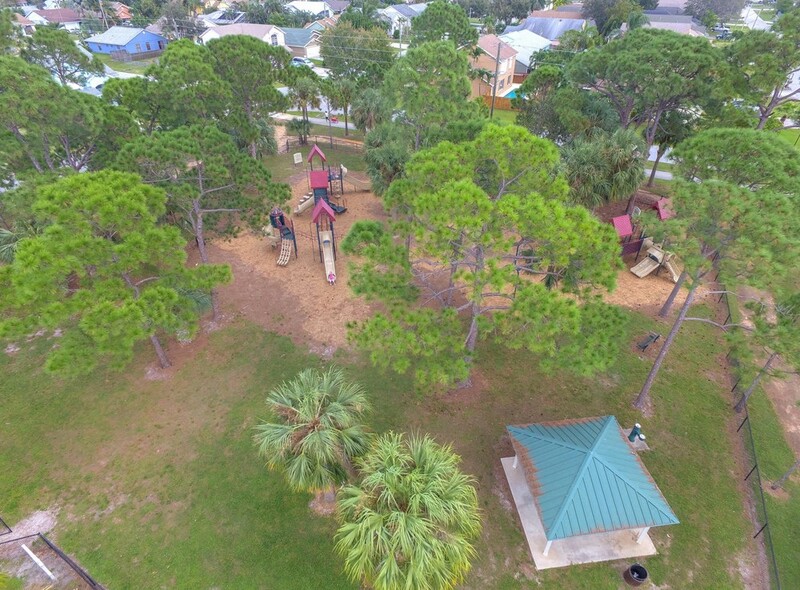 Enjoy the community park, as well as many public parks and recreational facilities that are within a very close distance. 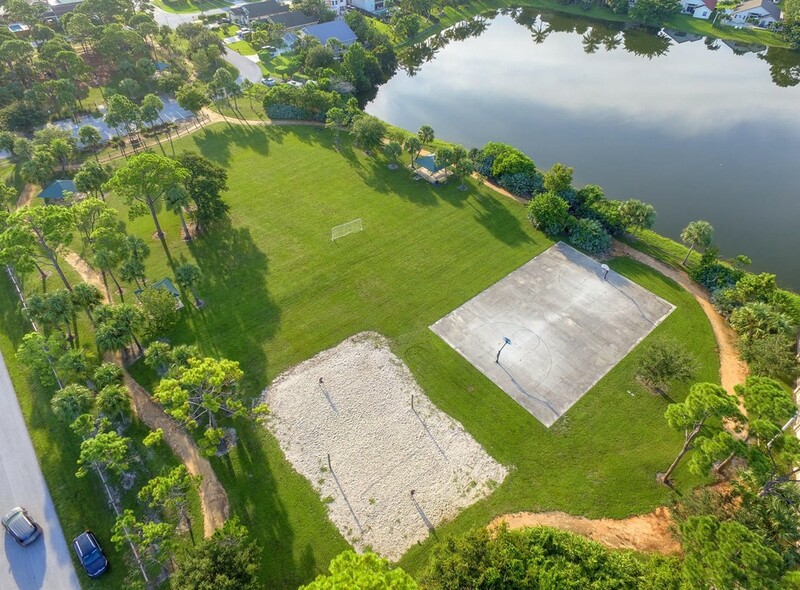 Take a short walk to the tennis courts, basketball courts, racquetball courts, skateboard park, roller hockey rinks, and baseball park. 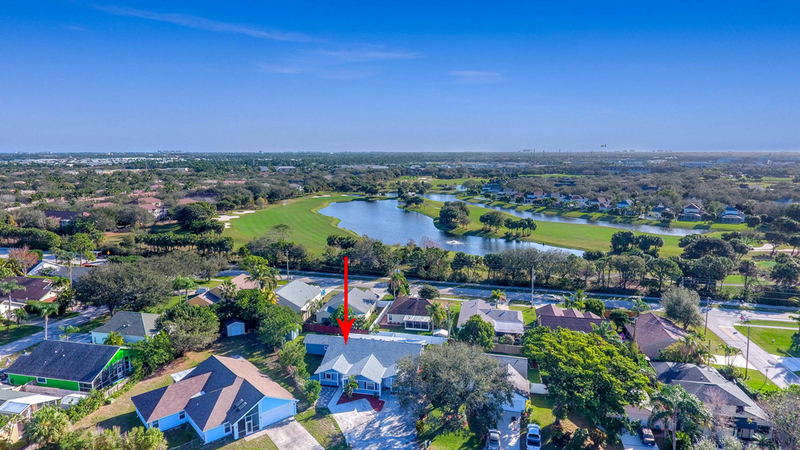 This home is only a few minutes from renowned restaurants, shopping, entertainment, and the gorgeous Jupiter and Juno beaches. 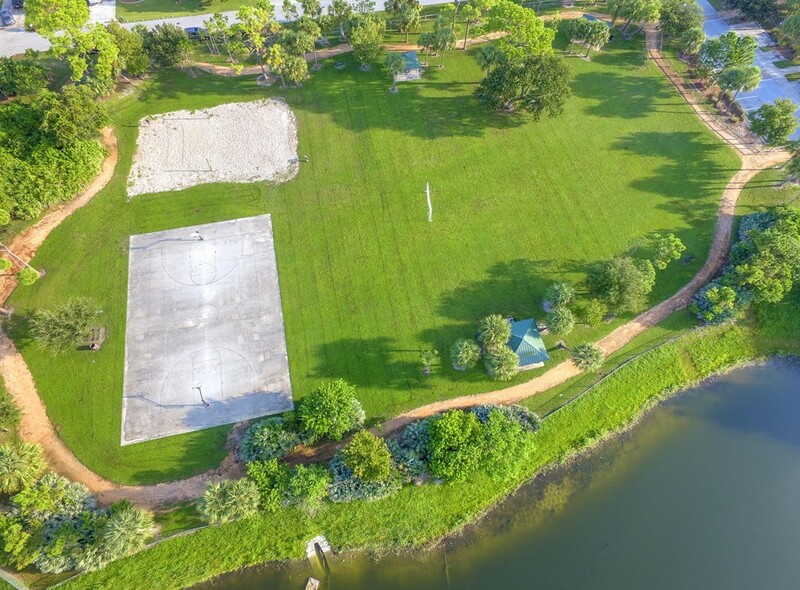 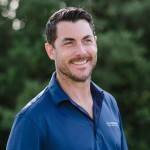 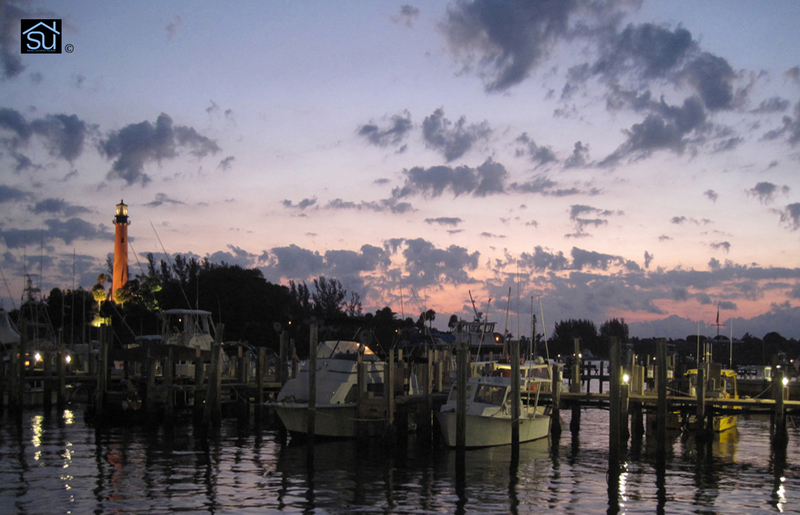 Less than a mile away, you can take on a great game of golf at the Abacoa public course. 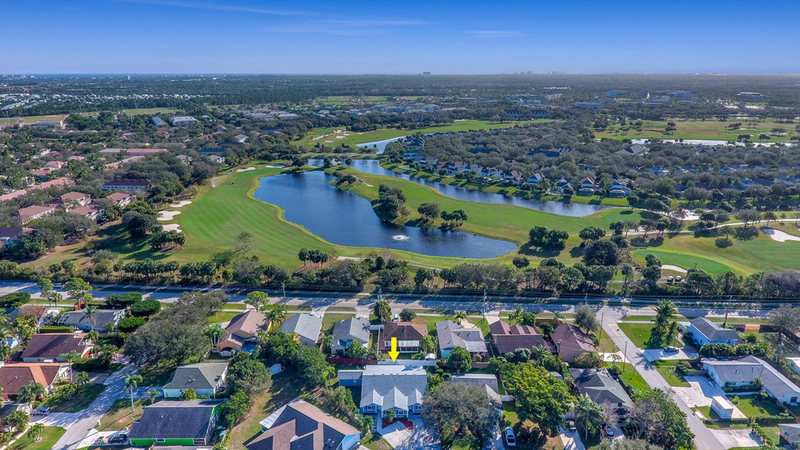 Noted as one of the top ten public golf courses in all of the surrounding areas. 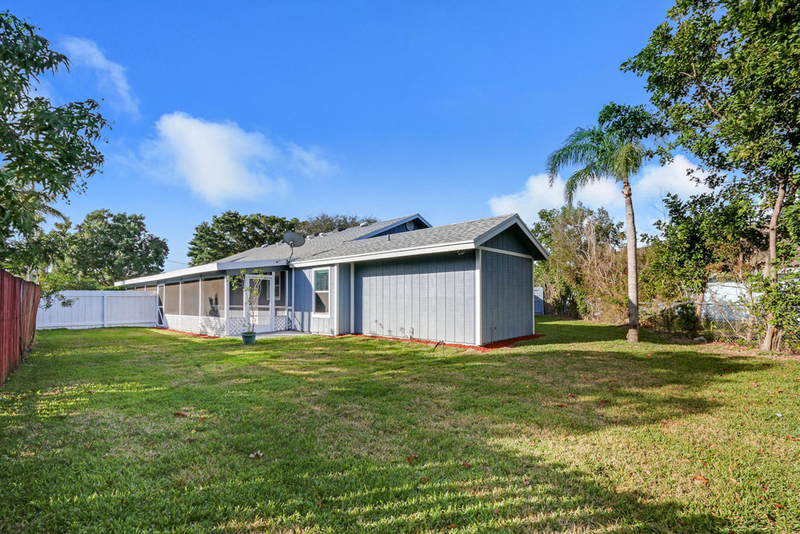 This home and community has it all. 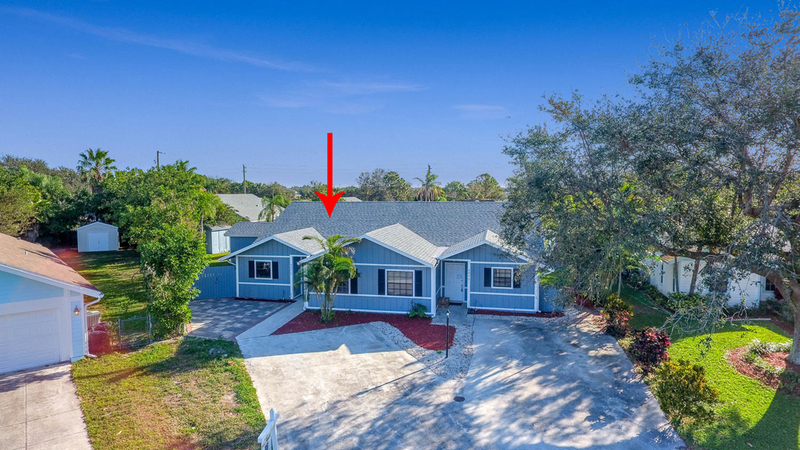 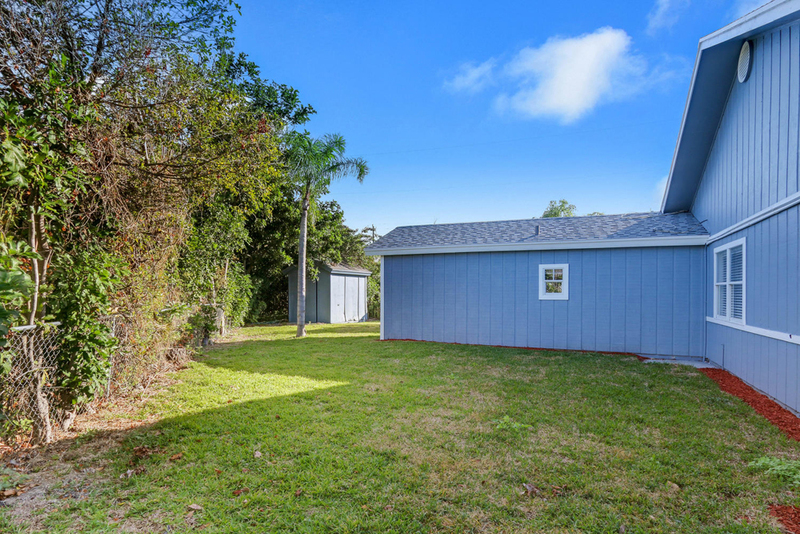 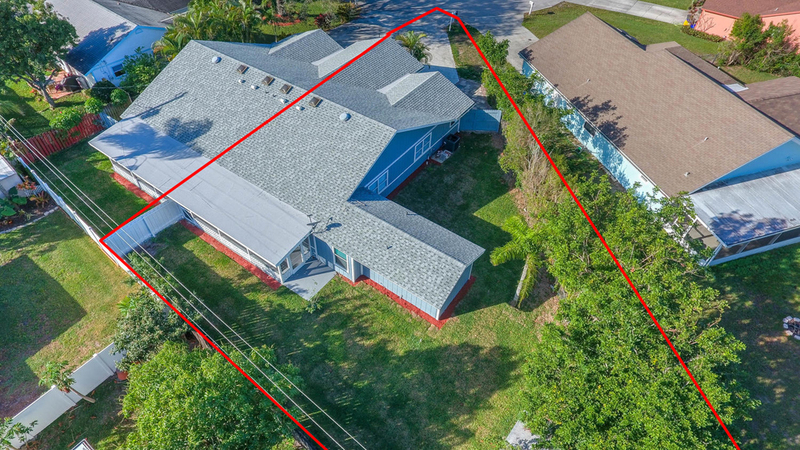 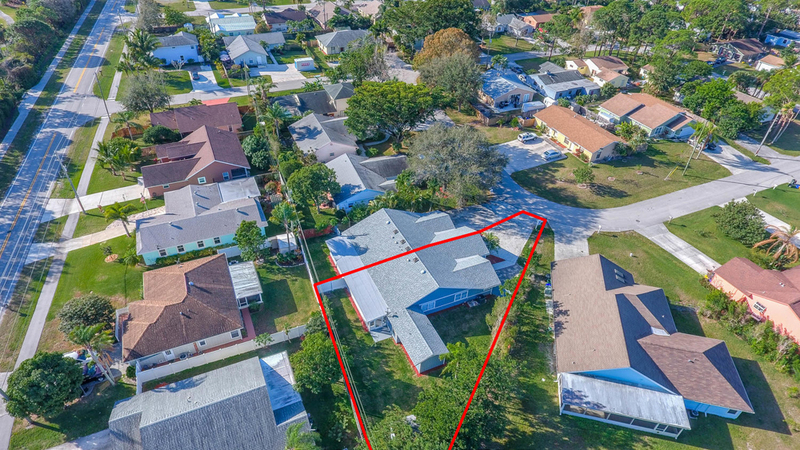 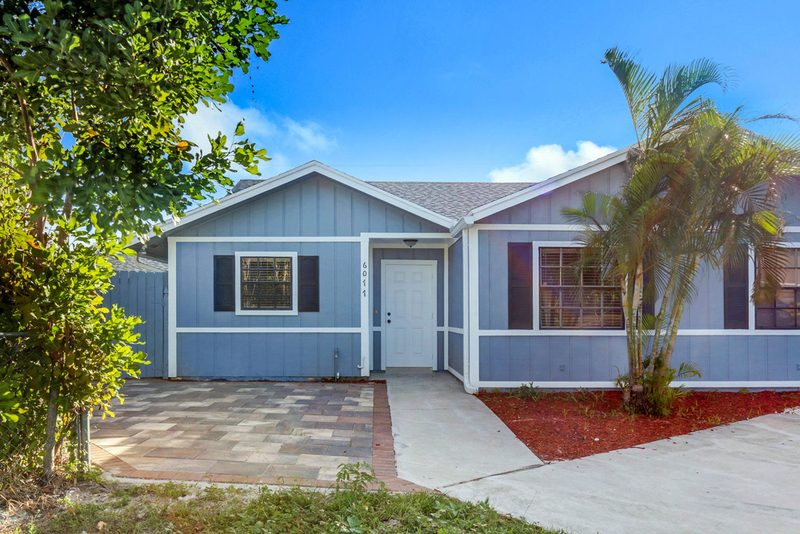 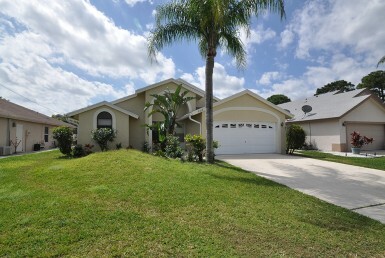 Also, this home is within the boundaries of the top rated elementary and middle schools in all of Palm Beach County! 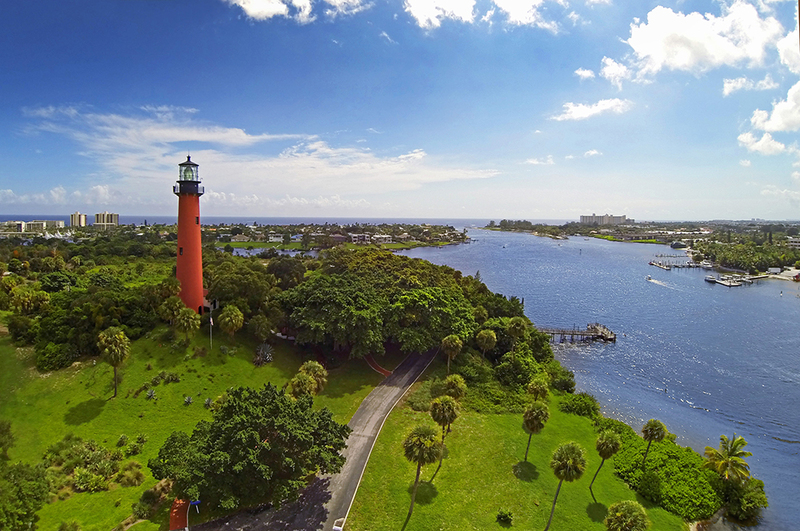 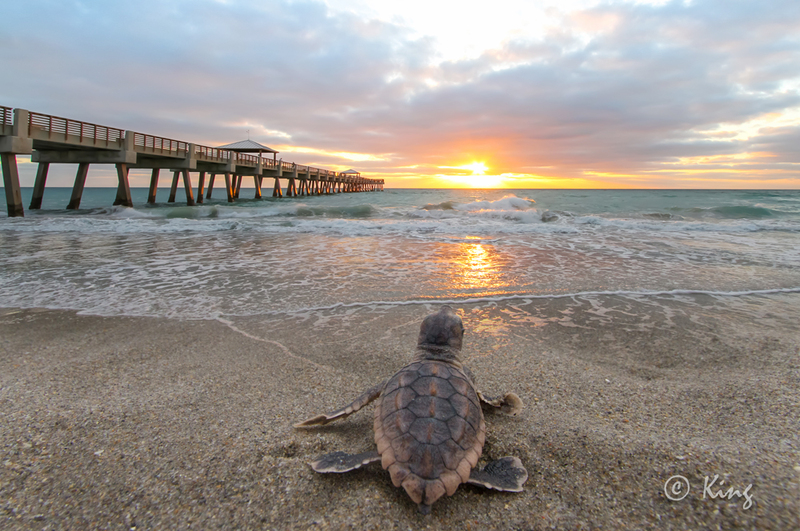 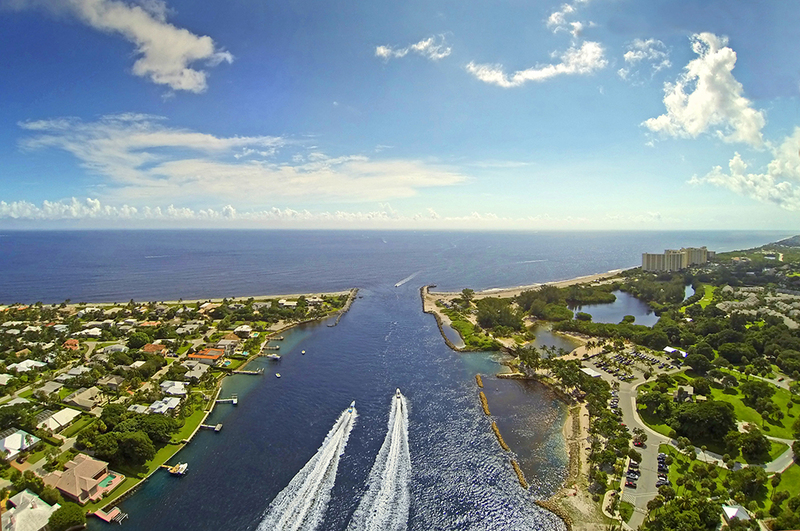 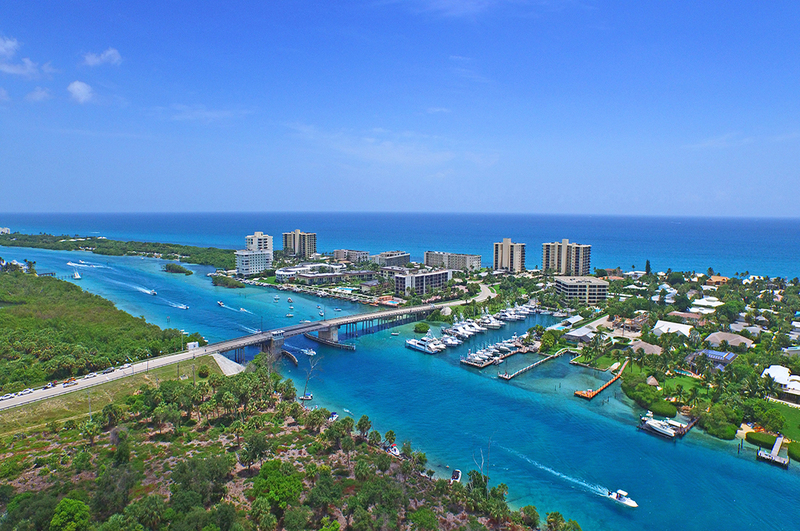 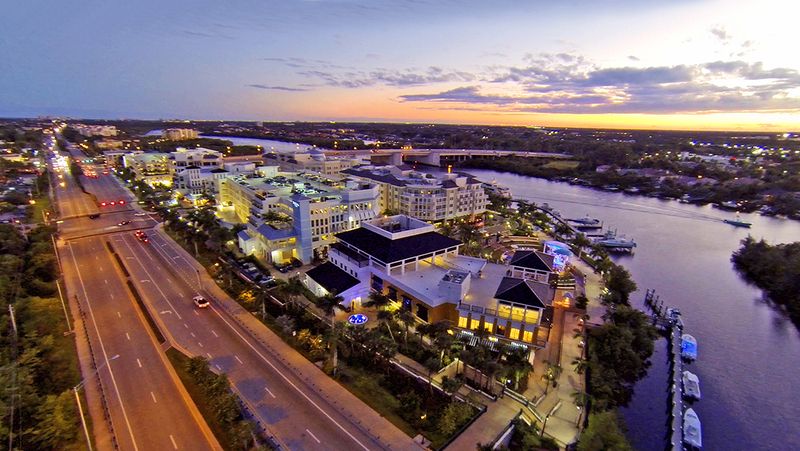 Come enjoy the Jupiter lifestyle.